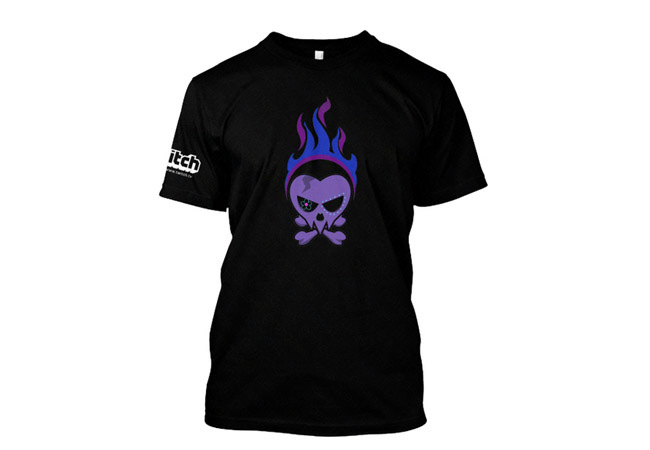 The Lulaboo Gaming Skull and Flames Twitch Teespring campaign will end in under three hours. The campaign sold very well and reached their minimum so the product will be made. 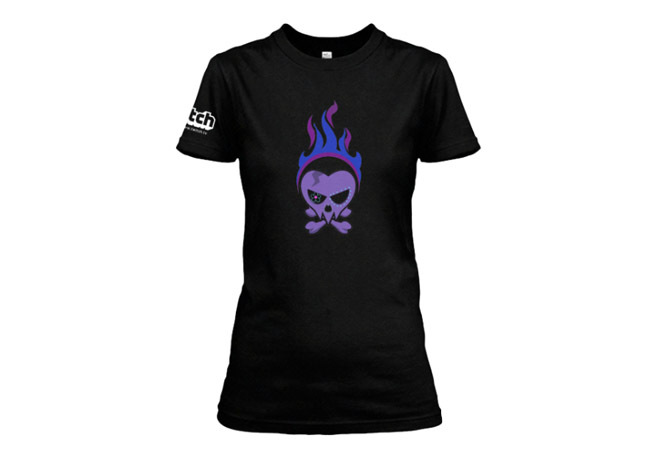 The new logo looks awesome, remember once the campaign ends it will never be available again for purchase.